Welcome to the online home of the GB3DT repeater. 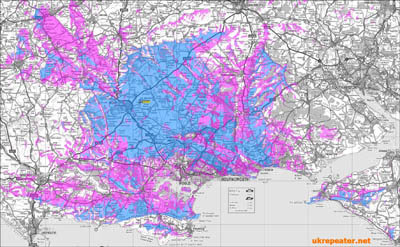 GB3DT, more affectionately known as “Dotty”, is located within Blandford Camp in Dorset and is maintained by a small and pro-active repeater group. The repeater was upgraded to a Yaesu DR-1X in 2016 which will accept both C4FM and analogue FM input. There is also an SVXLink node operating on FM only to connect to EchoLink, which operates from the Blandford Garrison Amateur Radio Club. 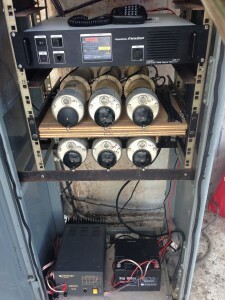 There are backup power supplies in place should the main power fail to keep both Echolink and the repeater operational for a number of hours. A number of options are being explored for future developments, so watch this space.